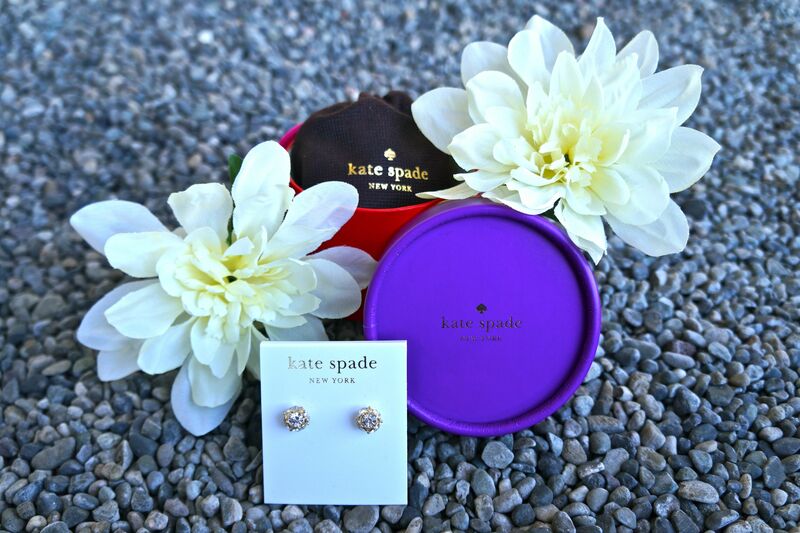 How lovely are these Kate Spade double ended stud earrings!! 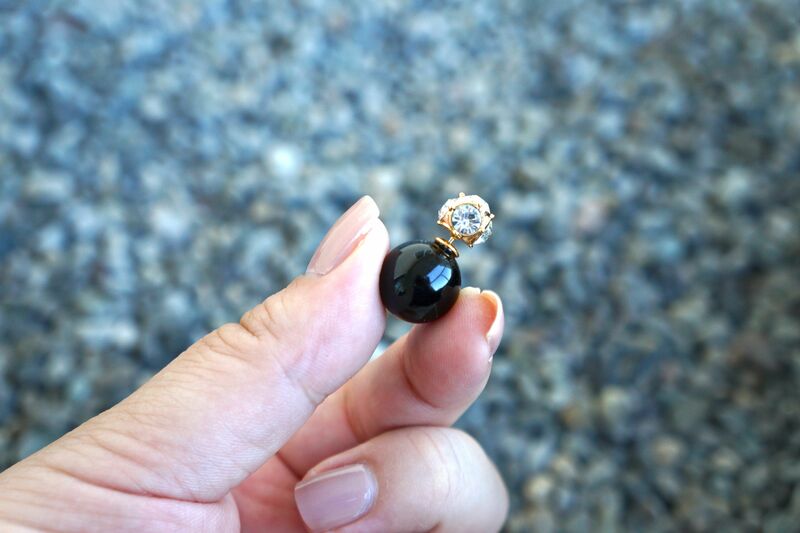 I purchased similar, less expensive earrings not too long ago and have been wearing them nonstop! I love how simply they look when my hair is down, but I really love that unexpected “something” when my hair is pulled up! So when I saw this crystal and black pair at Kate Spade I fell in love!! 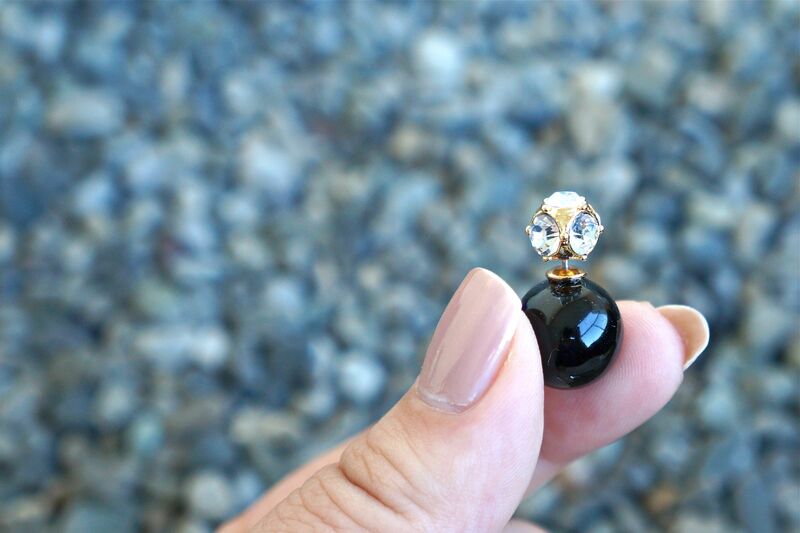 They are that perfect earring for when I am dressed casual and I want to add a little something “extra” to my look. I can’t wait to start rocking these babies!! Previous Previous post: Beauty Products From Croatia! !